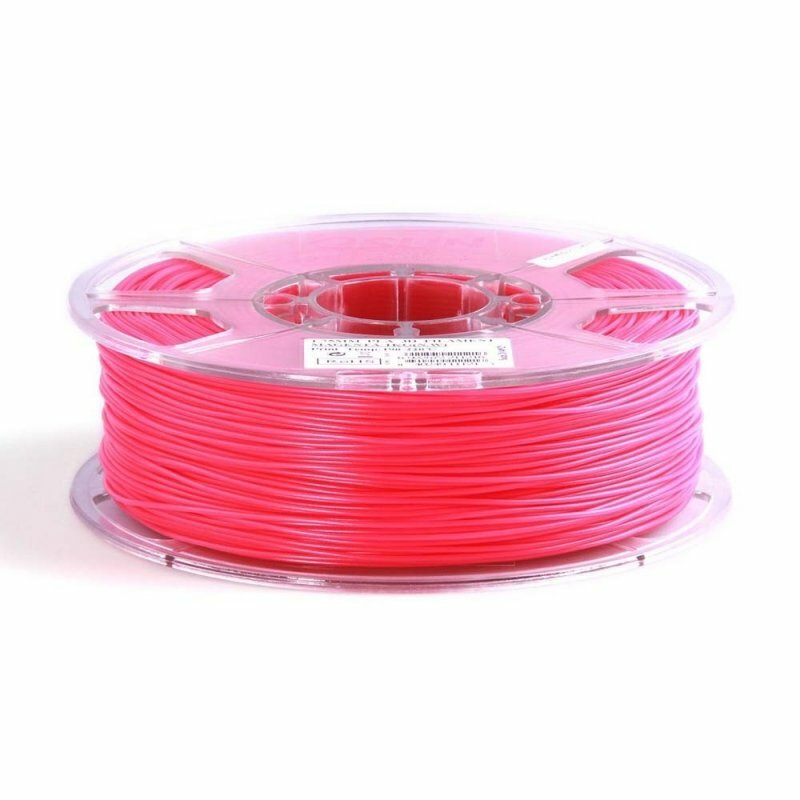 Magenta 3D ABS 1.75mm filament is perfect for all 3D printers that take ABS 1.75mm filament. This ABS filament is shock-resistant and strong. 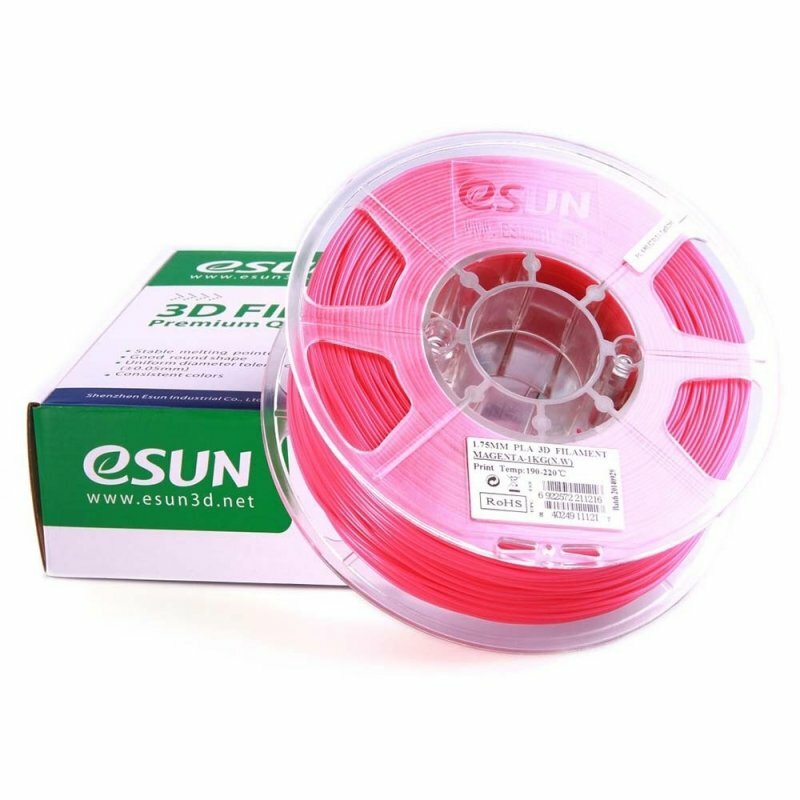 This spool contains 1 kg of Esun Magenta 3D ABS 1.75mm filament. 19,90 € Tax incl. 16,58 € Tax excl. 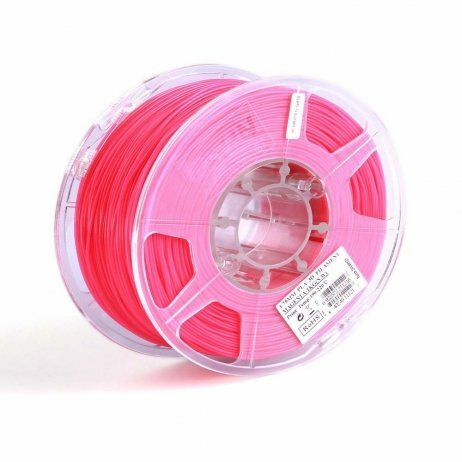 1.75mm diameter Magenta 3D ABS filament requires a printing plate heated to between 70 and 100°C and an extrusion temperature between 220 and 260°C. This 3D ABS filament was chosen for its high quality and impressive results observed on parts printed in 3D. It has very good adhesion to the 3D printing plate, a regular diameter and gives off only a very slight odour during extrusion. 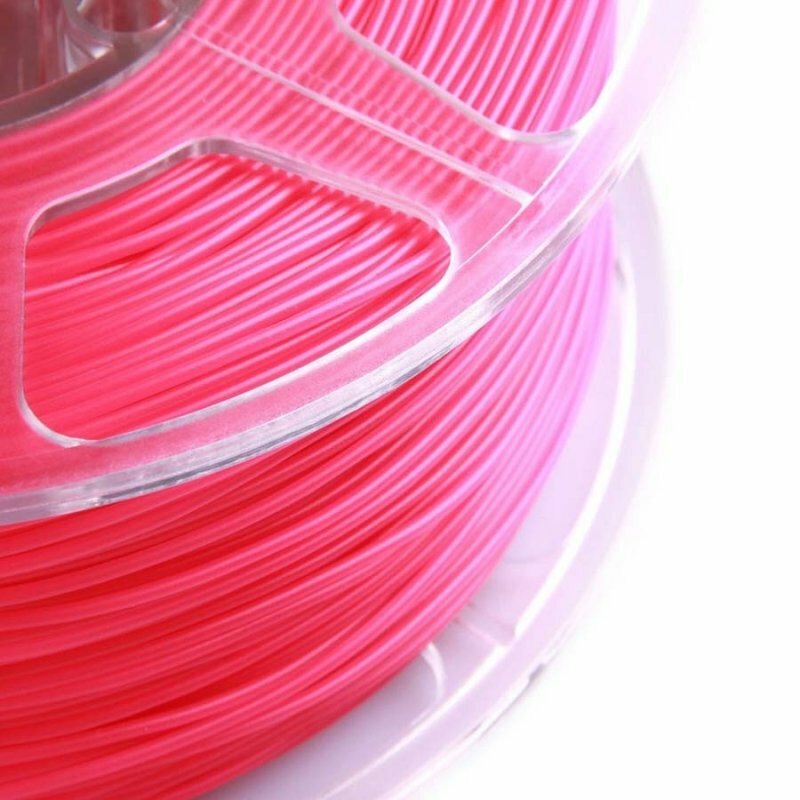 When to use 3D ABS filament. Golden 3D ABS 1.75mm filament is perfect for all 3D printers that take ABS 1.75mm filament. This ABS filament is shock-resistant and strong. This spool contains 1 kg of Esun Golden 3D ABS 1.75mm filament. Brown 3D ABS 1.75mm filament is perfect for all 3D printers that take ABS 1.75mm filament. This ABS filament is shock-resistant and strong. This spool contains 1 kg of Esun Brown 3D ABS 1.75mm filament. Esun Fir Green ABS 1.75mm. Fir Green 3D ABS 1.75mm filament is perfect for all 3D printers that take ABS 1.75mm filament. This ABS filament is shock-resistant and strong. This spool contains 1 kg of Esun Fir Green 3D ABS 1.75mm filament.